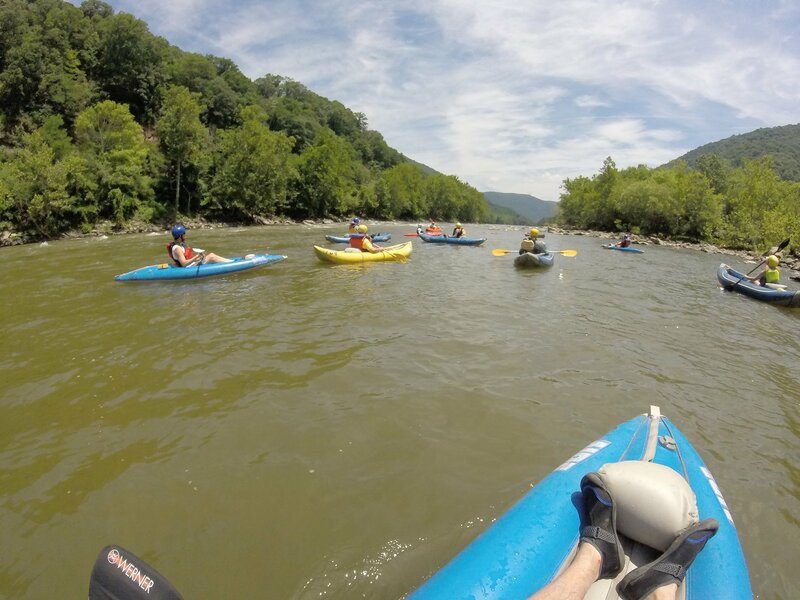 TRR-Beckley is a newly formed chapter located close to Gauley and New Rivers, the heartland of whitewater country. 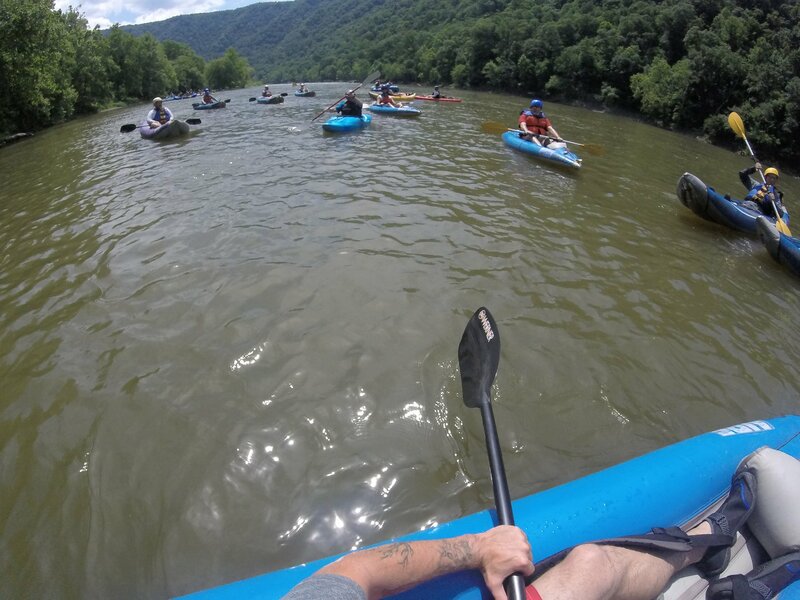 We are excited to offer veterans of Southern West Virginia, and surrounding areas, the opportunity to heal through paddlesports. 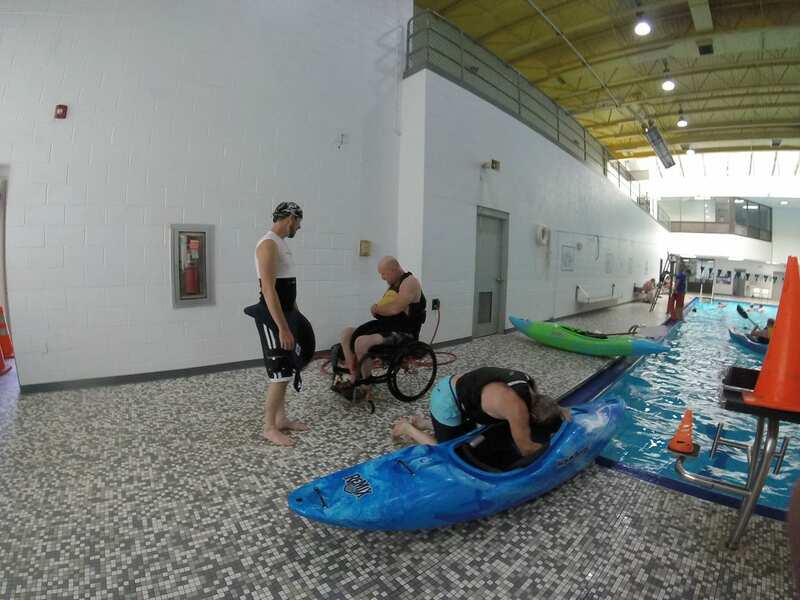 We have partnered with the Beckley VA Medical Center to meet Veterans interested in tackling new challenges, and running some rivers. 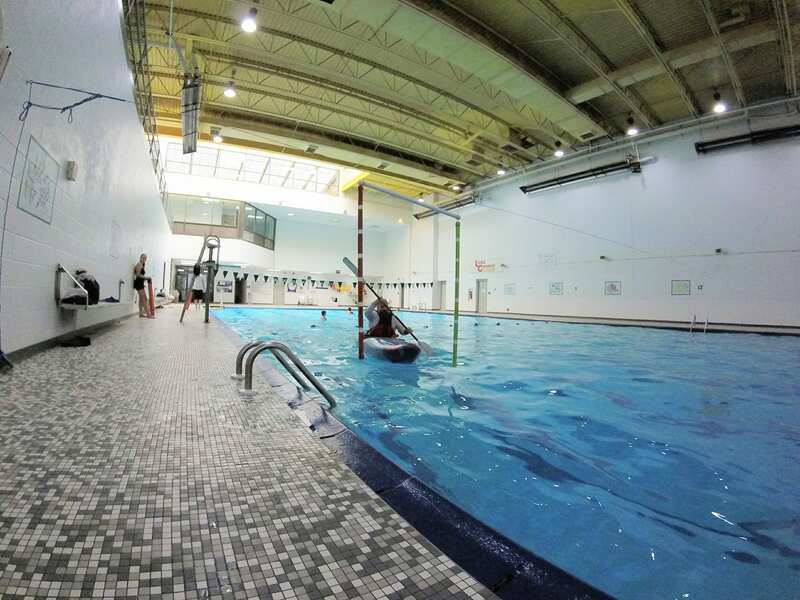 As a newly formed chapter we are developing an operating schedule, and plan on starting with some flat water runs, with progression to class IV and V whitewater. 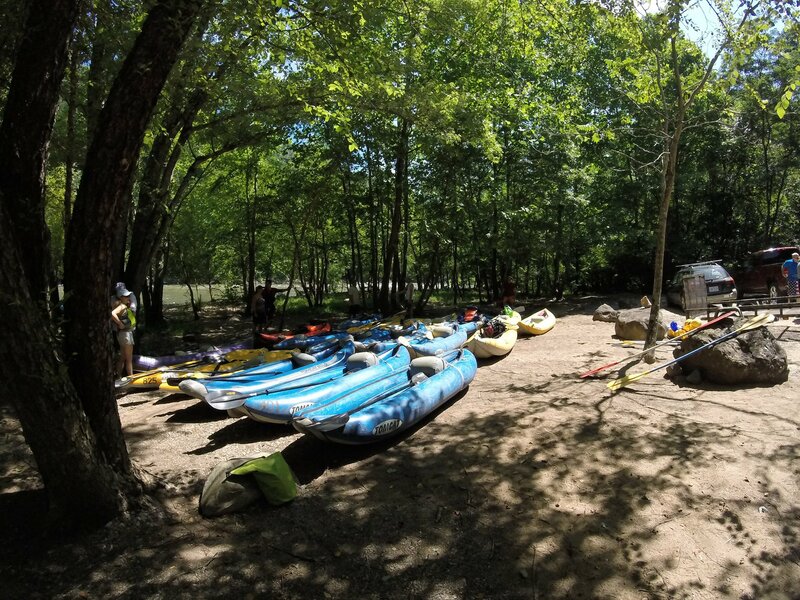 If interested please contact us, and lets run some rivers!